Things get out of control when Sheldon boycotts his favorite bread company on Young Sheldon. "A Loaf of Bread and a Grand Old Flag" is the 16th episode of the show's second season. 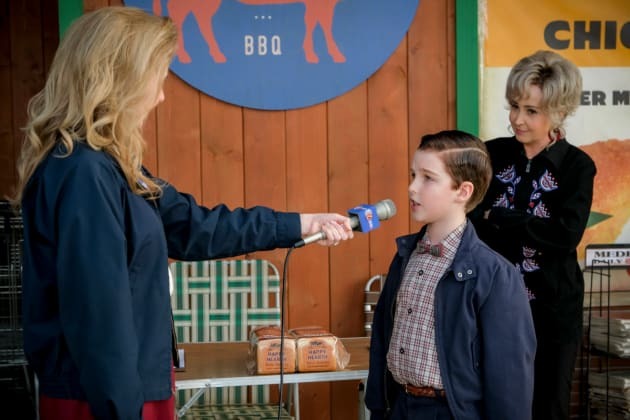 Young Sheldon Season 2 Episode 16: " A Loaf of Bread and a Grand Old Flag"